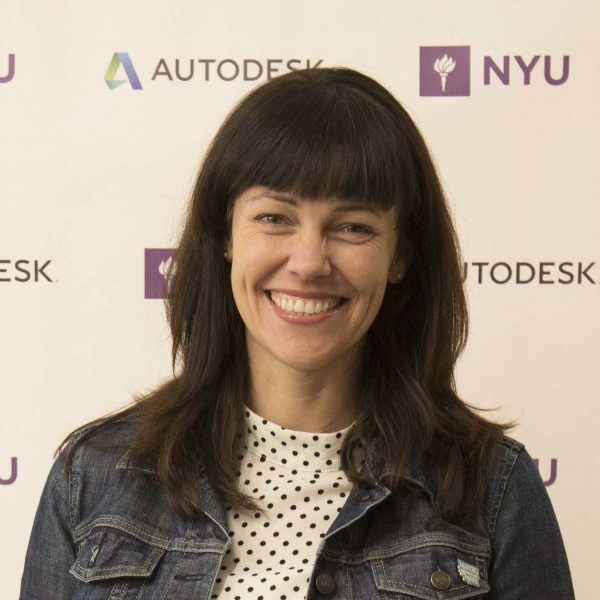 Sarah O’Rourke leads Brand Strategy for Autodesk’s Education efforts. In her role she focuses on understanding the next generation for Autodesk, what motivates educators and how to inspire anyone to make anything. Sarah is a contributing writer for the TODAY Show Parenting Team and can recite more than 50 ways to make slime. Twelve schools will get hardware and software to help create makerspaces at their schools.